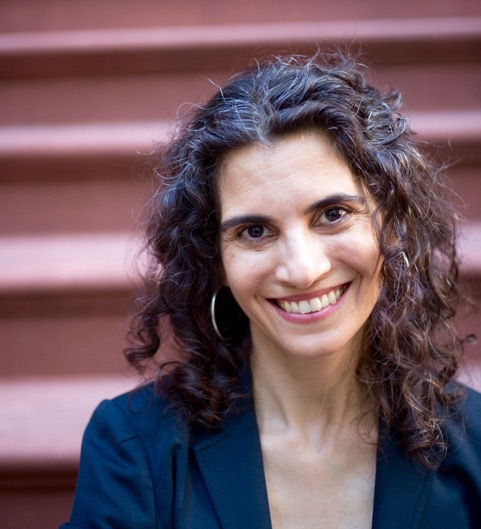 The Reverend Ana Levy-Lyons serves as senior minister of First Unitarian Congregational Society in Brooklyn. She is the author of No Other Gods: The Politics of the Ten Commandments, which reintroduces the Ten Commandments as practices for spiritual liberation and political resistance. She is a contributing editor for Tikkun magazine and has just finished writing a guide to preaching about climate change and ecological consciousness for the Center for Earth Ethics and The Climate Reality Project.